I don't know why, but this game is addictive. Lots of skill involved with a touch of luck. A bit like Angry Birds, I guess. 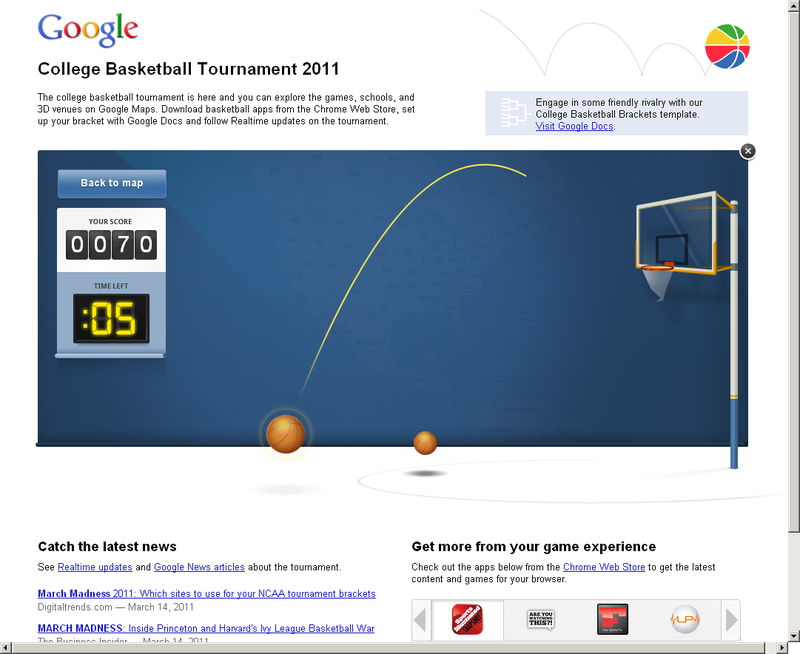 Go here, then click on the basketball hoop; my top score thus far is 130. Edit: My highest score is 280!